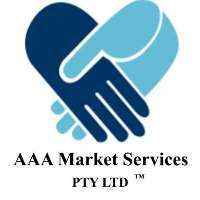 We are expert business brokers servicing Sydney and New South Wales helping you buy and sell businesses. We are experts in helping you buy and sell businesses in Sydney and New South Wales. While how we are so successful is a closely guarded secret, we can tell you we are part of a network of business brokers that help each other sell businesses. We help hundreds of people just like you buy and sell businesses each year. Why not be one of them? We have it easy for you to buy or sell a business. Our entry fees are lower for sellers of businesses, no hidden fees or charges. We tell you what's going on and our transparent. Our offer of free obligation free consultations, both for buyers and sellers. If you need a little help getting into a business, we have some great franchises. To learn more why not give us a call today?